The C100WO (Water & Oil), SMK’s compact bucket top sprayer, is loaded with design features. The C100WO is SMK Sprayer’s Introductory model. Designed for ease of use, durability, and dependability, the affordable C100WO is ideal for low volume, applications. The C100WO reduces product application time by 200% or more over old-fashioned hand pump sprayers. It is a cost-effective, highly reliable bucket top sprayer designed to be the workhorse for tough working environments. Does not lock to the bucket. Operates at one-speed (full flow). Supplied Hose Length 6 Foot, EPDM. 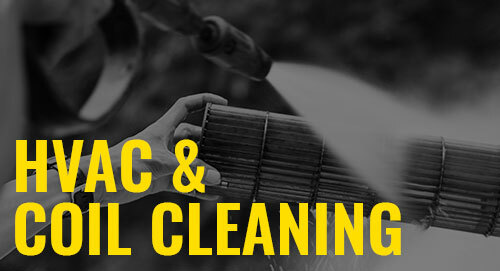 Cleans with Soapy Water, Diesel Fuel or suggested product from the manufacturer. The C100WO (Water & Oil), SMK’s compact bucket top sprayer, is loaded with design features. 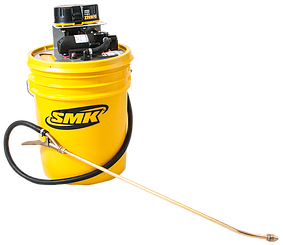 The C100WO is the SMK Sprayer’s Introductory model. Designed for ease of use, durability, and dependability, the affordable C100WO is ideal for low volume, applications. The C100WO increases product application time by 200% or more over old-fashioned hand pump sprayers. 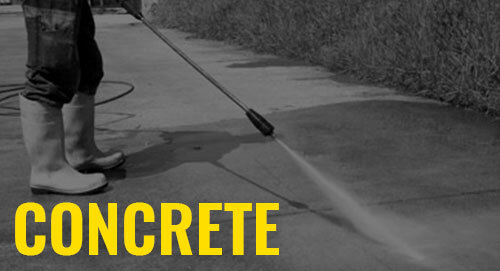 It is a cost-effective, highly reliable bucket top sprayer designed to be the workhorse for tough working environments. This product does not lock to a bucket and operates at full flow (one speed).